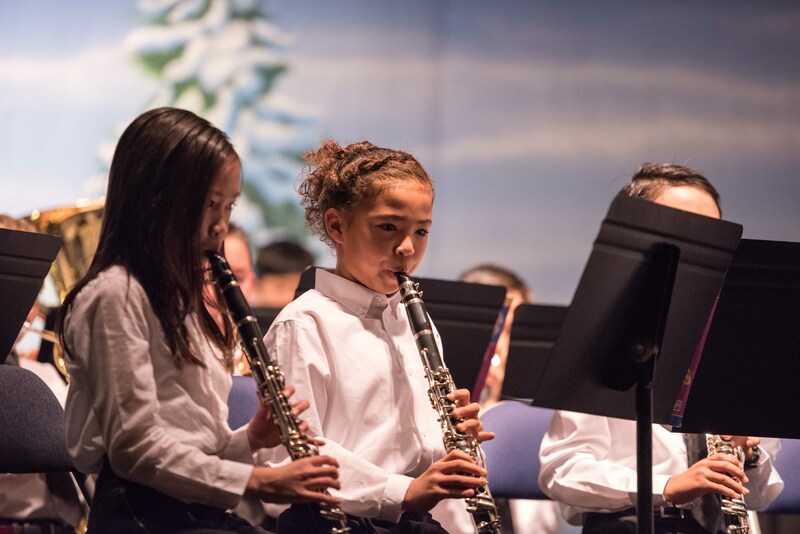 Middle School Students at Heritage Oak are required to choose one of four year-long "Supplemental Courses"--either Band, Orchestra, Musical Theatre, or Debate. In addition, each Middle School Student may choose one Elective per semester. Elective courses are curriculum-linked to enrich the school’s academic program according to Heritage Oak’s educational philosophy and mission.